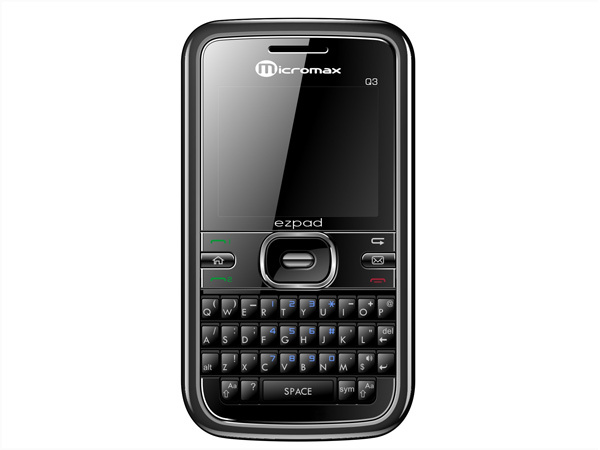 The Q3 from Micromax that comes with a complete QWERTY keypad, is the latest mobile handset to have hit the market. Read on more to know about the price, latest features and technical specifications. The Q3 features a 2.2 inch TFT screen exhibiting 262,000 colors and offers a resolution of 176 x 220 pixels. 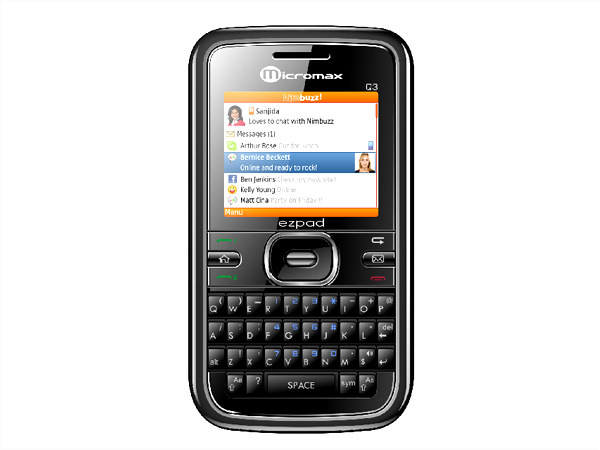 It boasts of a 1.3 MP camera with provisions for video recording. Although possessing an integrated memory of a mere 10 MB; its outer memory can be upgraded to 2GB using a Micro SD card. As a result, the phone can preserve up to a huge number of 1000 contacts and messages each. Its multimedia components include a stereo FM radio with recording facility, audio/video music player and speakerphone. 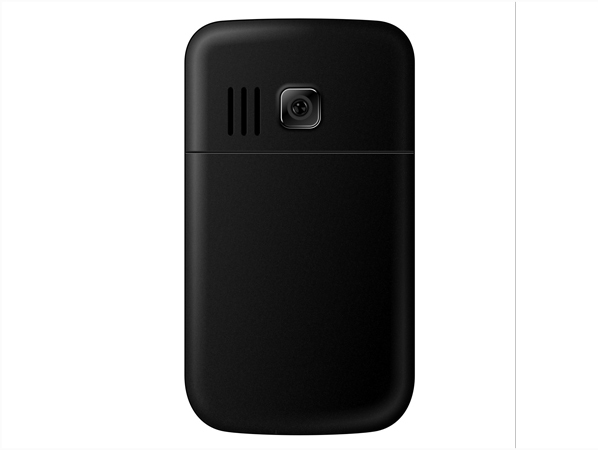 This dual SIM gadget is enabled by Bluetooth, WAP and GPRS networks.